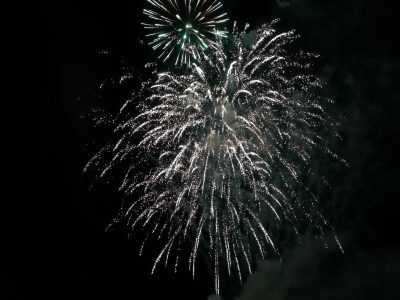 With a slight delay we wish you all the best for 2019! Like every year we had a group here over New Years and have had a very enjoyable time together. Now we are very excited to start the new season. 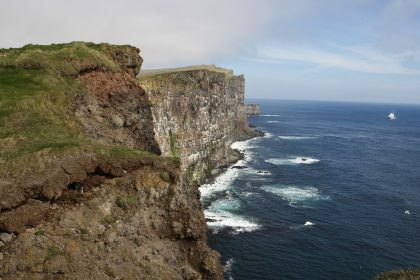 We already received plenty new bookings, so if you would like to go on one of our awesome trips we highly recommend you to book your next adventure soon. If you want to meet Abbi in person, you have the chance now in January to visit him at the CMT Fair in Stuttgart in hall 4, stand 4F91. The fair is from 12.01.19 – 20.01.19. We look forward to meet you there! Springtime Highlight: 30.05. – 07.06. 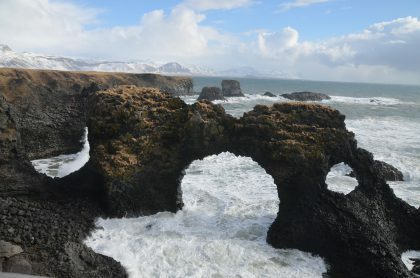 Around Iceland: 04.06. – 16.06. // 25.06. – 07.07. // 16.07. – 28.07. // 13.08. – 25.08. Nature, Summer and Adventure: 21.06. – 03.07. // 19.07. – 31.07. // 09.08. – 21.08. 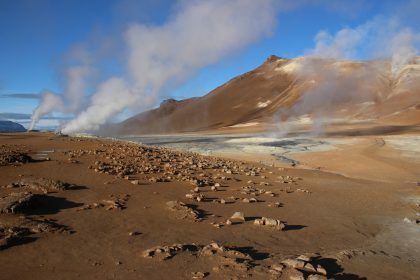 Lava, Caves and Moor: 17.06. – 27.06. // 01.07. – 11.07. // 15.07. – 25.07. // 22.07. – 01.08. // 29.07. – 08.08. // 05.08. – 15.08. // 12.08. – 22.08. Festival of Sheep: 03.09. – 09.09. Horses and Hot Pools: 18.04. – 23.04. // 02.05. – 07.05. Riding, Nature and Experience: 27.06. – 04.07. // 11.07. – 18.07. // 21.07. – 28.07. // 01.08. – 08.08. // 15.08. – 22.08. Horse Round-up Miðfjörður: 03.09. – 09.09. Horse Round-up Vesturhóp: 25.09. – 01.10. 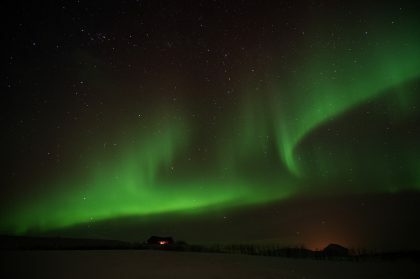 Northern Lights and the Silence of Winter: 21.02. – 26.02. // 28.02. – 05.03. // 10.10. – 15.10. // 31.10. – 05.11. 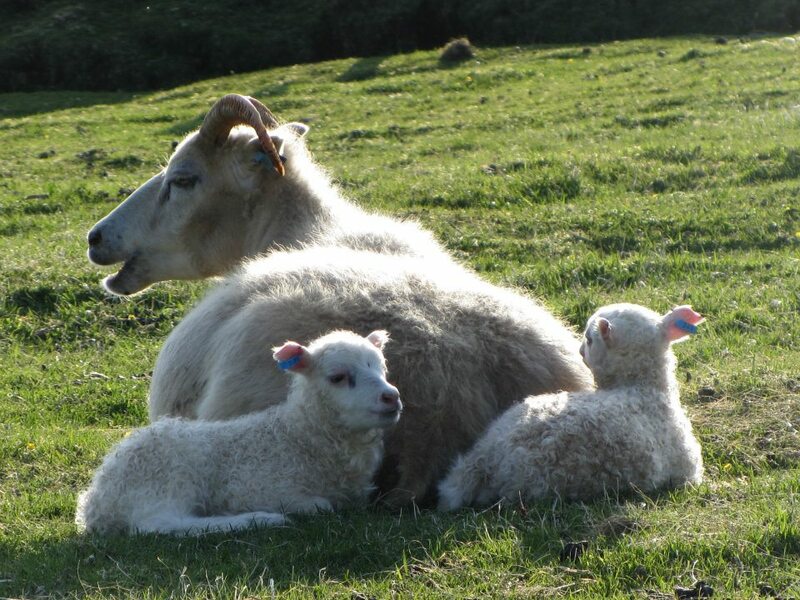 Spring has arrived – now hopefully for real! 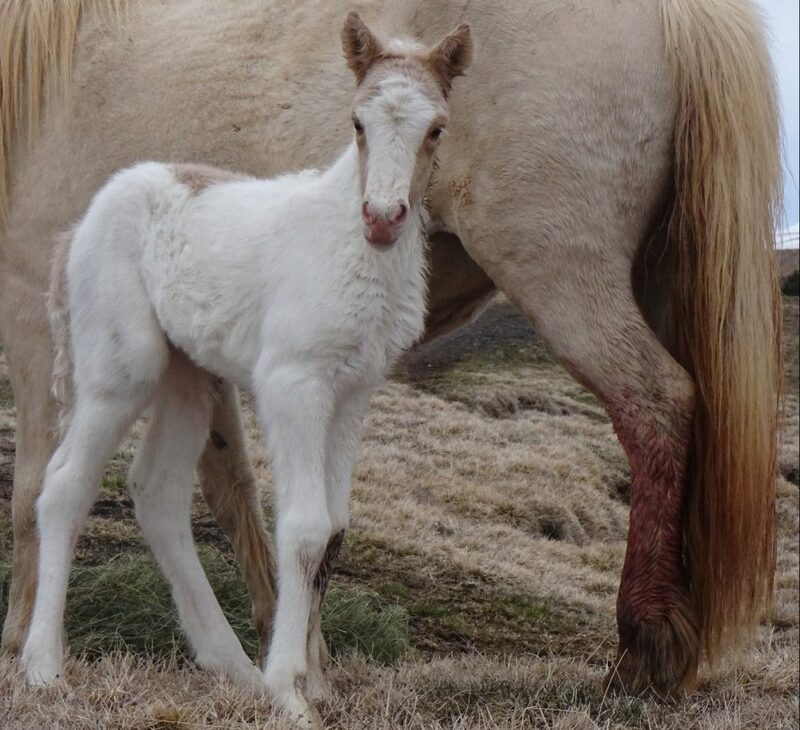 After it started snowing again last week, we are happy to report that it is gradually getting warmer again and we are very certain that spring will stay with us this time around, but you never know in Iceland 😉 Just in time for the warmer weather our first foal of this year has been born – a very pretty, little mare! 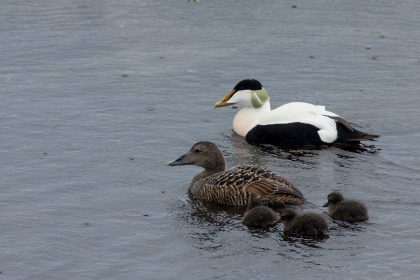 The lambing season is in full swing, the Golden plover as Iceland’s herald of spring is of course already here and now the beautiful Arctic tern and the cute Puffins have also arrived! 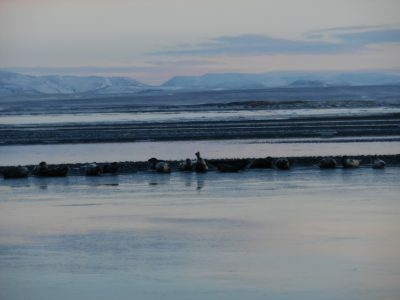 We are already very busy in our guesthouse and our team is very motivated- we are ready for summer season 🙂 If you want to experience Iceland’s nature during this unique period, then we still have a place for you on our Springtime Highlight Tour! So pretty – and so fierce! Many of our riding horses are still outside enjoying their holiday and we can safely assume that they have recuperated from last season by now 🙂 We are looking forward to our riding tours this summer and we would like to invite you to come along with us! 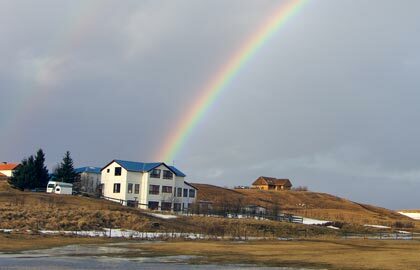 During our riding tour Riding, Nature, Experience you will experience the true icelandic riding tradition and enjoy the comfort of our guesthouse here in Brekkulækur. 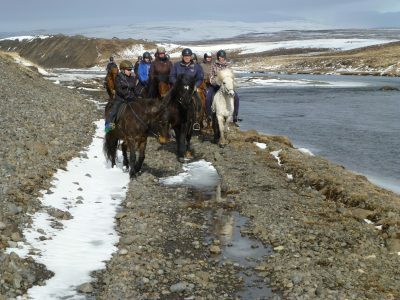 We ride through our beautiful valley, visit neighbours and cross rivers on quick and sure-footed horses. 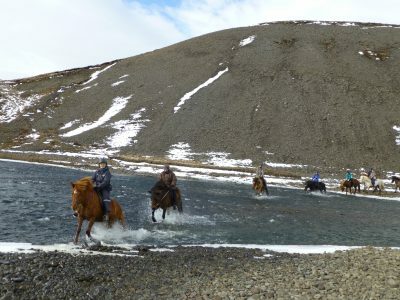 The highlight is of course our trip to the Fjord, where we are accompanied by our herd of free running horses – a truly unique experience! 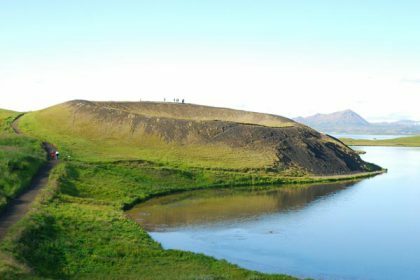 On this tour, you will not only discover Iceland from horseback: we will visit the local swimming pool and relax in the natural hot water; drive around the stunning Vatnsnes peninsula with Iceland’s biggest seal colony, black beaches and the basalt formation Hvítserkur. 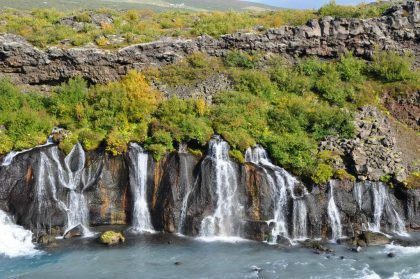 On the way back south we will take a look at the waterfalls Hraunfossar and Barnafoss and explore Europe’s biggest lava cave Surtshellir. 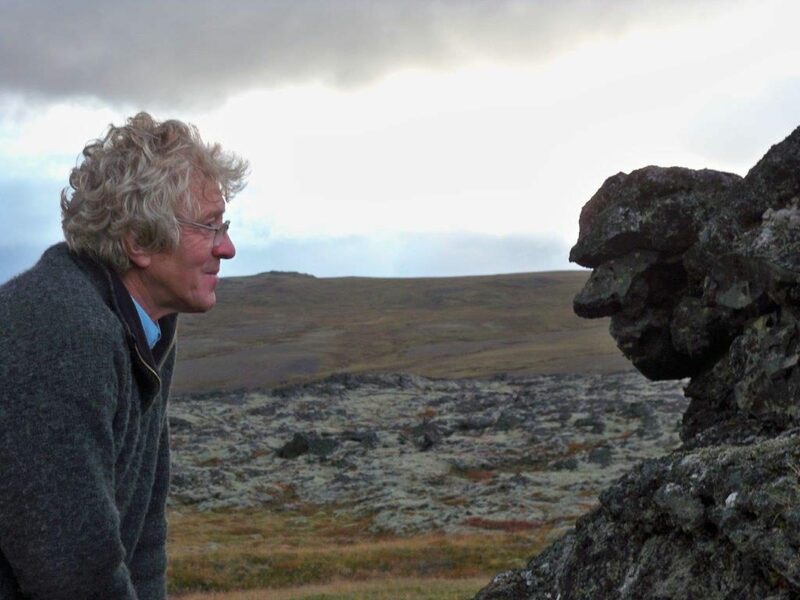 You can find more impressions of this tour here. Places are especially on the 3rd (26.07. – 03.08.) 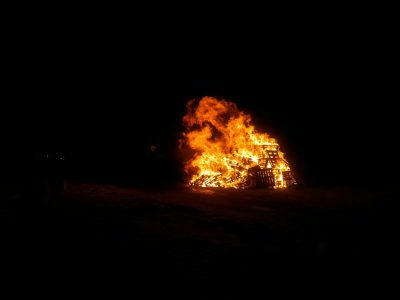 und the 5th (16.08. – 24.08.) tour available! After we had a few lovely spring days in the last few weeks, now it seems like winter intends to make another short visit. 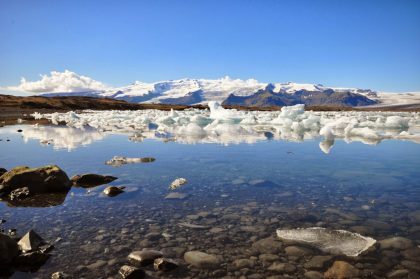 We’d rather think of sunshine than snow and since our first Around Iceland Tour is already approaching, we are very much looking forward to green fields, endless days and warmth 🙂 All in all, we are travelling around our beautiful island four times this year and there a still a few spots available! 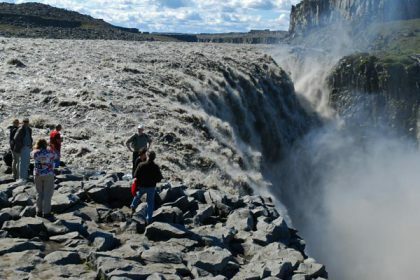 The tour includes of course all the highlights: the beautiful waterfalls Gullfoss, Dettifoss, Goðafoss, Seljalandsfoss und Skógafoss, the famous Geysir, lake Mývatn and the surrounding unique nature, national park Vatnajökull and the incredible glacier lagoon Jökulsárlón. 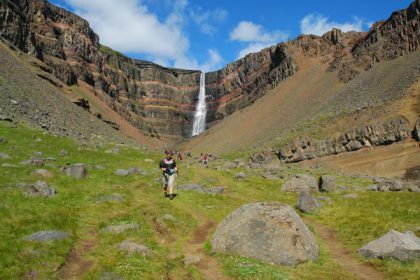 But we also want to visit places that are off the beaten track: we go hiking in the uninhabited highland, to lake Lagarfljót and the waterfall Hengifoss, visit the picturesque fishing village Djúpivogur and walk through the beautiful Skaftafell national park. Slowly but certainly we are leaving winter behind us: the first flowers are blossoming, the days are getting longer and the sun is warm 🙂 Our first riding tour took place on the first easter weekend and our guests received a lot of snow as a special easter present. 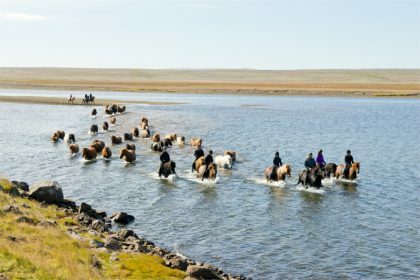 If you are interested, you can find pictures on facebook: Horses and hot pools. 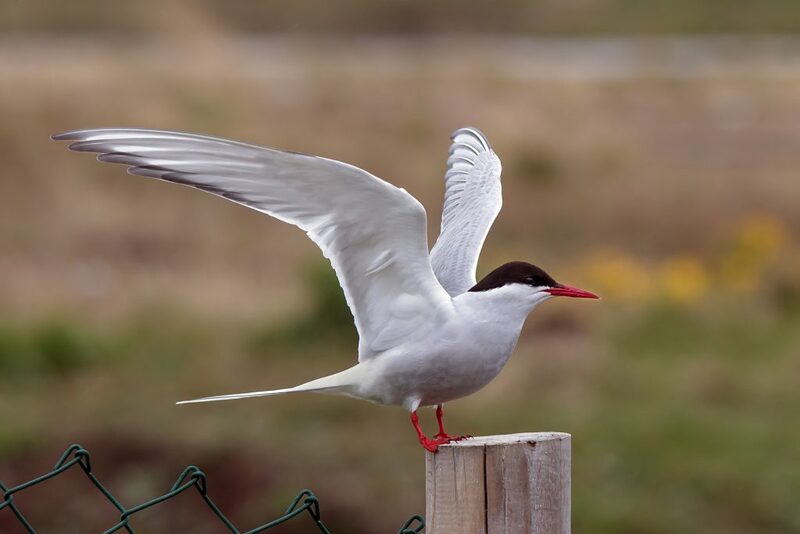 Now, we are looking forward to sunnier days and, since the birds are singing rather loudly every morning, to our Springtime Highlight Tour at the end of May! 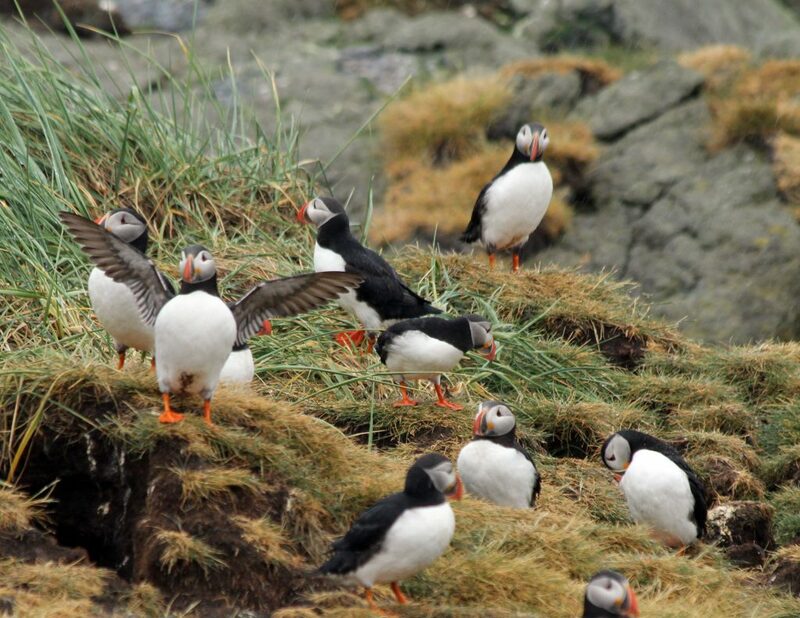 A small group of bird lovers is still waiting for reinforcements, so if you want to experience Iceland’s budding nature in late spring, then Puffins, red-necked phalarope, snow grouse, golden plover and many other migrating birds are simply waiting for you to take the perfect picture! 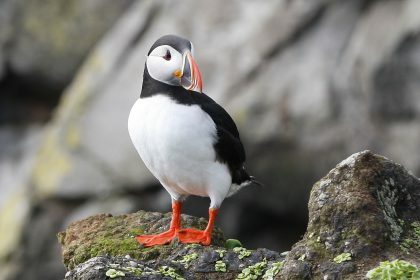 During this tour we will visit the peninsulas Reykjanes and Vatnsnes, go boating to an uninhabited birdparadise and visit the remote highland. 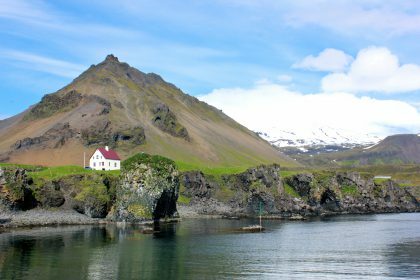 On the way back from the north, we will drive through the unparalleled Westfjords and take the ferry over Breiðafjörður to the myth-enshrouded peninsula Snæfellsnes. 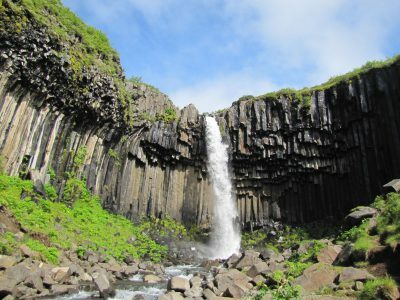 Waterfalls, glaciers, lavacliffs, black beaches – this tour truly shows us the most beautiful parts of Iceland! 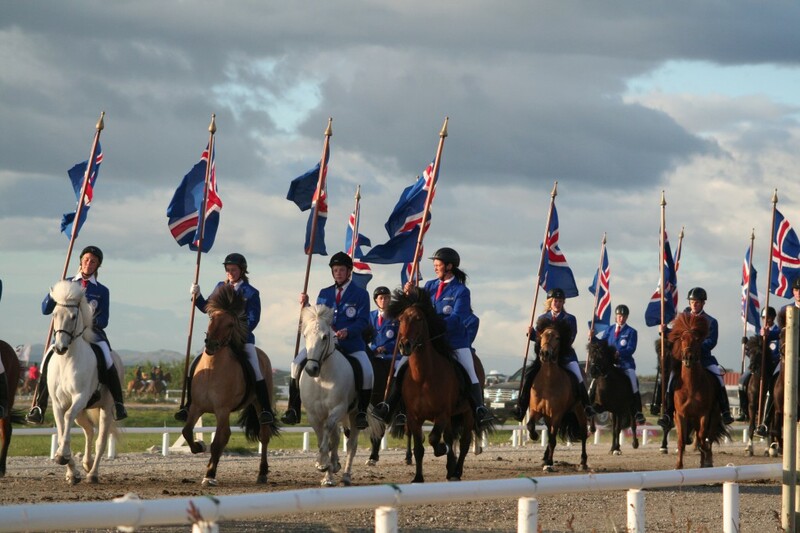 Landsmót is THE great event of the Icelandic horse. 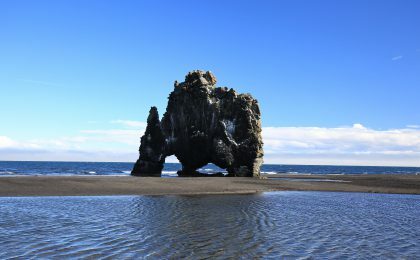 In 2018, it takes place in Reykjavík, the capital of Iceland. 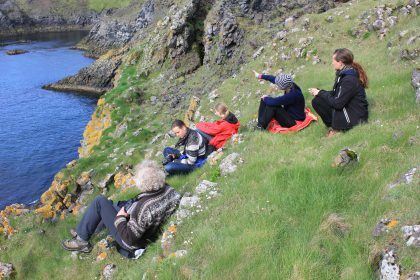 We still have a few places available on our riding tours in combination with Landsmót – either at the end of Riding, Nature, Experience or at the beginning of the Eyvindarstaðaheiði-Ride! 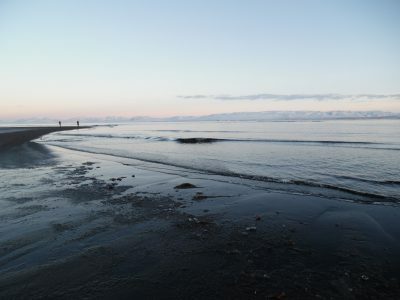 Just in time for the finals, we offer you a three day stay in a guesthouse within comfortable walking distance of the Landsmót area. 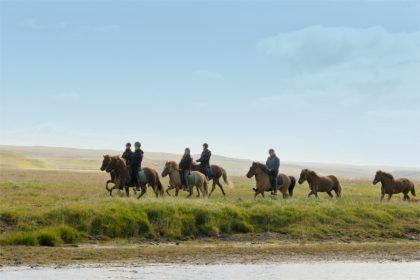 At Landsmót, you can see the very best of Icelandic breeding, riding and training, and, of course, visit all the festivities around the icelandic horse!  You can find more information on our Landsmót page. We look forward to hearing from you! It still looks a lot like a winterwonderland around here, but we are quite sure that spring will come around at some point 🙂 Our first riding tour of the year is as always Horses and Hot Pools around easter and we still have a few places available! 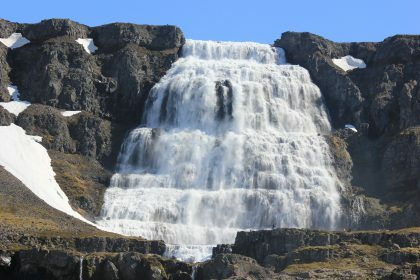 We will of course go riding in our beautiful valley during this tour, but we will also enjoy a nice sightseeing program: we will certainly go for a swim in the swimming pool in Hvammstangi, we will take look at the seals on the unique Vatnsnes peninsula and we will drive to the picturesque Snæfellsnes national park. Therefore, the tour is not only great for riders, but also very popular among families and non-riders in general. 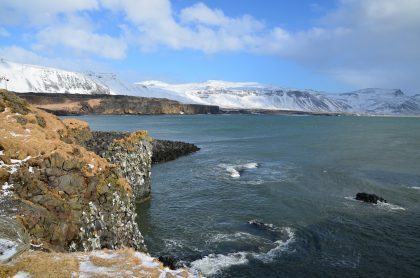 Naturally, tasting icelandic delicacies is part of of the program – especially during our easter brunch! 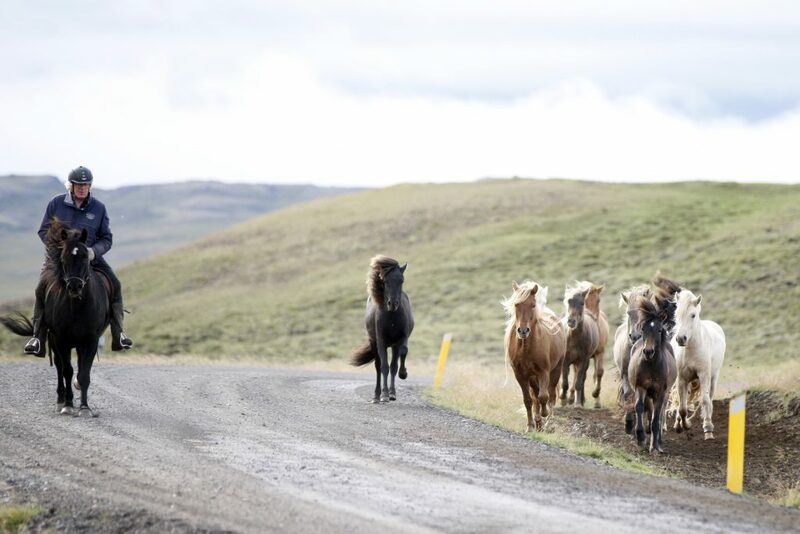 Are you an Icelandic Horse lover, Icelandic horse owner and interested in Horse breeding – contacts – info, international connection and exchange – ready to see a lot of horses in all ages and and level of training? 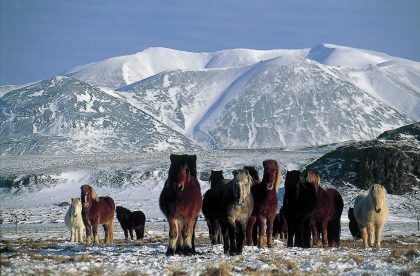 Do you like to spent an interesting time in Iceland, full of experience around the wonderful icelandic horse, here in Northwest Iceland on a tour in march 2018, incl. 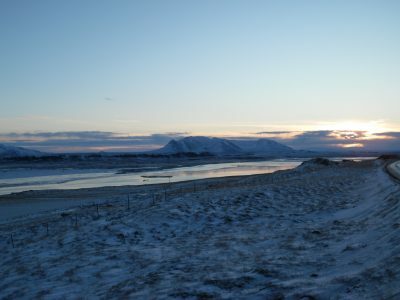 delicious Icelandic meals, all transfers and guide who speaks english, german and icelandic? For more info contact us ☺ email to info@abbi-island.is. A bit late, but better late than never: we do wish you a very happy new year and all the best for 2018! 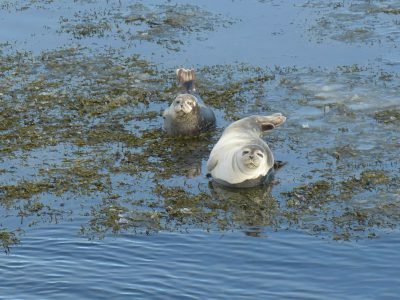 We spend New Years with a lovely group of guests and they had – according to themselves 🙂 – a great time here. The weather was nice, though it was truly freezing even by our standards, with dreamy pink skies, fresh snow and, just like we ordered, Northern Lights for New Years Eve! If you want to experience them yourselves, we still have places available on our Northern Lights Tours in February and March!